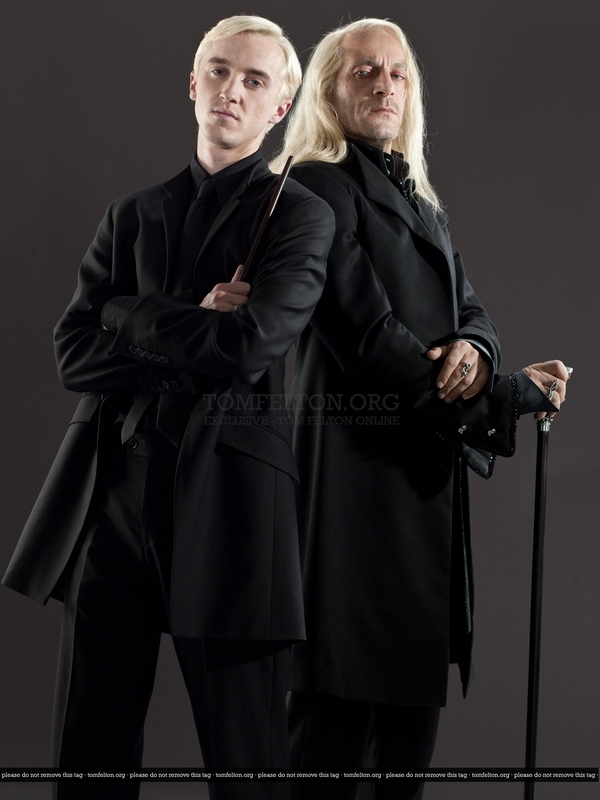 Harry Potter & The Deathly Hallows Part II -Photoshoot. . HD Wallpaper and background images in the Tom Felton club tagged: tom felton harry potter draco malfoy.